Once you have created your PUSHTech account, please follow this step by step guide for integrating PUSHTech into your Apps and Websites. Step 0. 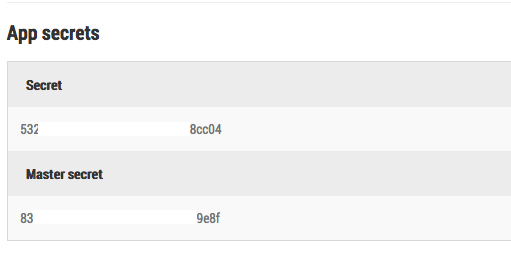 You created your PUSHTech account from the invitation received on your inbox. Invite more members of your team by using the invite button here. Step 1. Create your App or Web here. Note: If you have IOS or Android Apps, please follow our guide to obtain your IOS certificate here and Android case file here. Step 2. 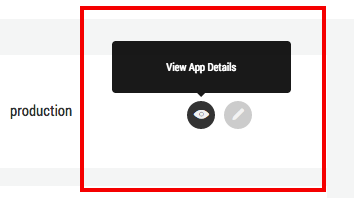 Go to your App and Web overview here and copy your App or Web ID and your App or Web secrets IDs. You will need those for configurating our SDKs. To obtain your IDs, click on the button named –View APP details– from your App and Web overview page here. Step 3. Download our SDKs or learn more about our API here. Step 4. Configurate our SDKs on your APP or Web. Please follow our Step by Step guide for Android Studio here and for Xcode IOS here. One last step. 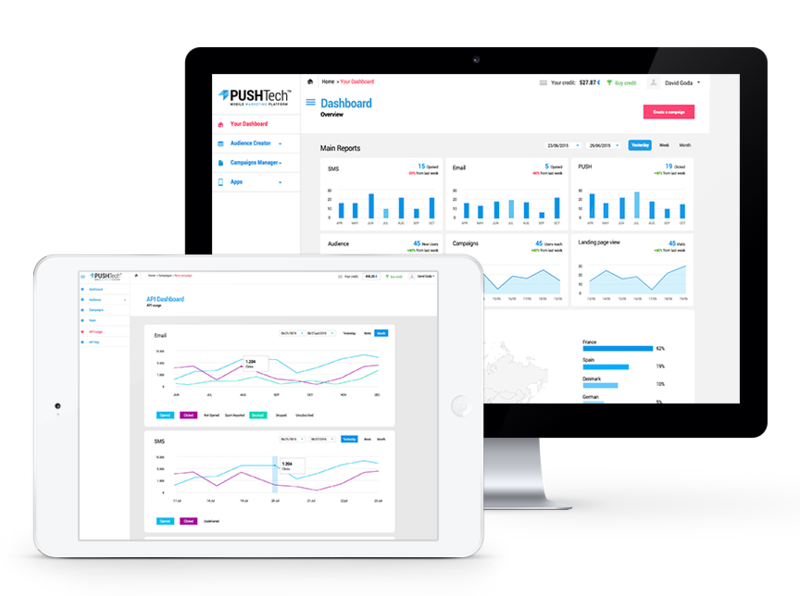 Review that your data is correctly been received on your PUSHTech account by visiting your Audience Activities here. Congratulations! You are now ready to increase your customers engagement and improve your marketing automation capabilities.